2013 has been such a good year to me. My mom, who's into the Chinese horoscope, said 2013 is my unlucky year. But looking back at all the things that happened, I would not really consider this year unlucky. In fact, I feel so blessed and happy with everything that happened! Here are the highlights of my 2013 and the things I'm thankful for! 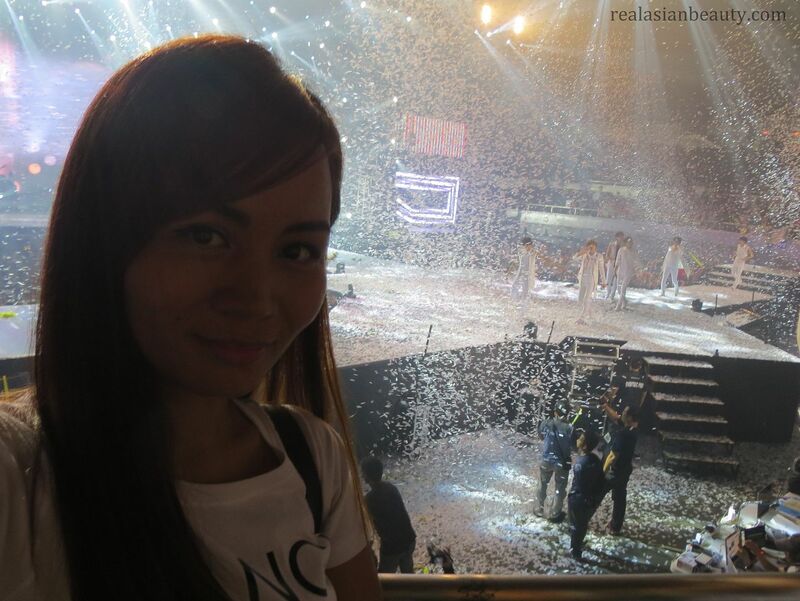 2013 started right because of DKFC! Not all fans get to see their favorites in person so I was really thankful when Pulp included Infinite in the list of the 6 performers for the concert. 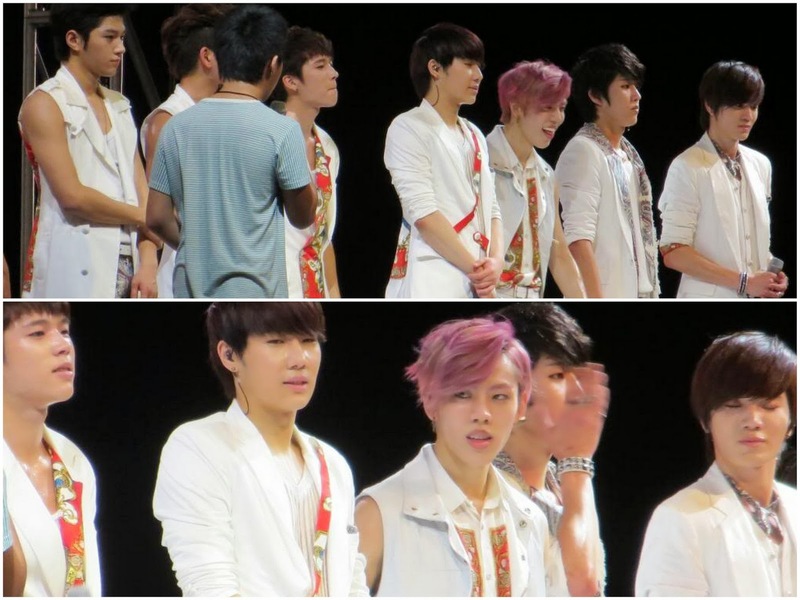 I got into Infinite only in October 2012, and just after 3 months, I saw them in person! 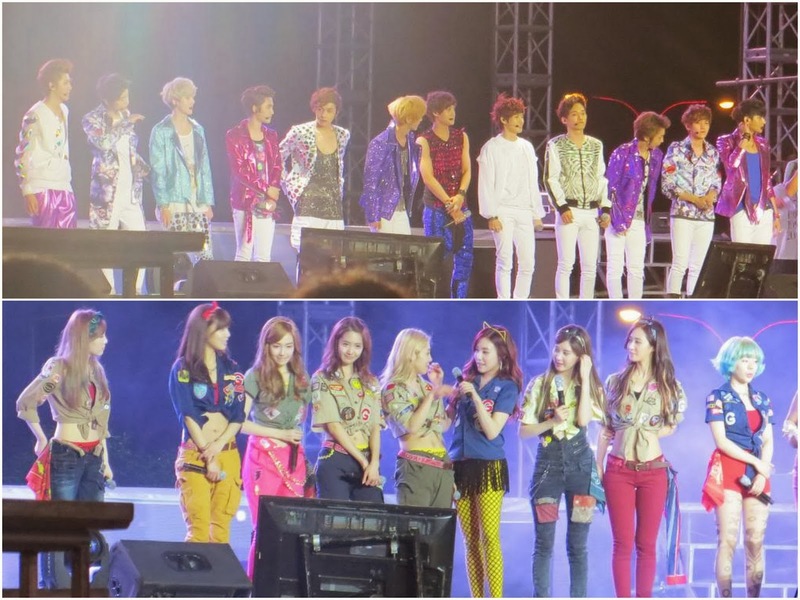 I also saw EXO and Girls Generation. 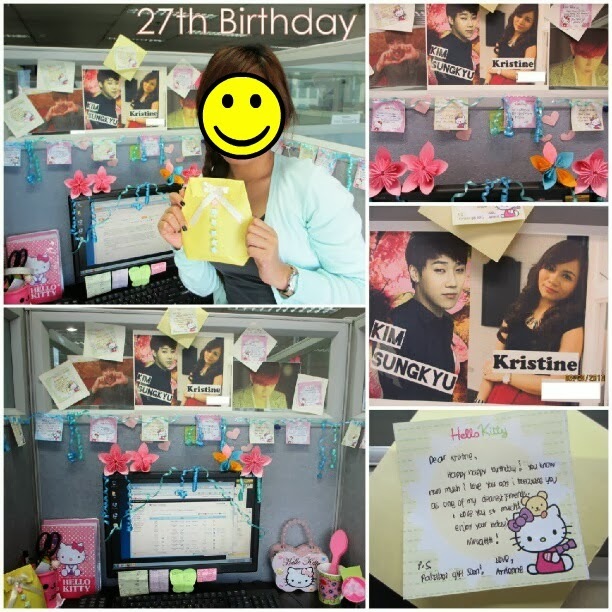 At that time, I was not into EXO at all. But I was glad I saw them. The girls are so pretty in person, so I was glad to see them, too! Whenever I upload K-pop nail art tutorials, I press the UPLOAD button with one eye closed. I am aware that not everyone is into K-pop, least appreciate the music and the people. That's why when Sparkling featured my blog, all thanks to Marge, I was really thankful. At least I know some people actually like those kinds of videos I make! Plus it's a known K-pop magazine, so that's a plus point! There are so many reasons why I study Korean. And please don't get started on the K-pop side. lol. I self-studied Korean for a few years. This year, finally, I decided to enroll at a school. The hardest part of going to my Korean class was the time. I sleep at 3am. And because of the heavy traffic jam, I need to leave the house at 7am. Which means I only sleep for a few hours. I did that from January to April 2013. But everything paid off when I finished the course as the top 3. Modesty aside, though, I felt like I would have made it top 1 if not only for my tardiness. I skipped class twice and often came to class 15 minutes late, MRT I blame it all to you! Koreans are very particular about attendance. Oh, I also passed the TOPIK (Test Of Proficiency In Korean) exam level 1! It was difficult, all right, but I passed it! Yay! Nail Art Tutorial Collaboration with DramaFever.com. DramaFever.com is an online video site that distributes international televised content, most especially Korean shows. They stream the best movies, documentaries and TV shows with free English Subtitles. They contacted me to do a nail art tutorial inspired by one of the episodes of Nail Shop Paris, Kara Gyuri's drama. So everything was planned, but only one thing missing : a Korean Visa. Long story short, my visa was denied. Ahhh, 왜, 왜요, 왜??! What's there to be thankful for, you ask? My ticket would have been null and void but God is just so good! A few days after my visa was denied, Cebu Pacific sent me an e-mail saying they are transferring my flight to another plane, same time and same day, just different plane since the said unit needs to be repaired (or whatever). Due to the inconvenience, they gave me an option to either re-shcedule my flight or just cancel the whole trip. And what do you know, now my plane ticket was refunded! My visa was not approved but I did not waste a single cent because CP refunded my air fare! Soon, Seoul! We shall meet! I used to be an insecure kid back in my student days so who would ever thought that I'd be invited to speak in front of students? 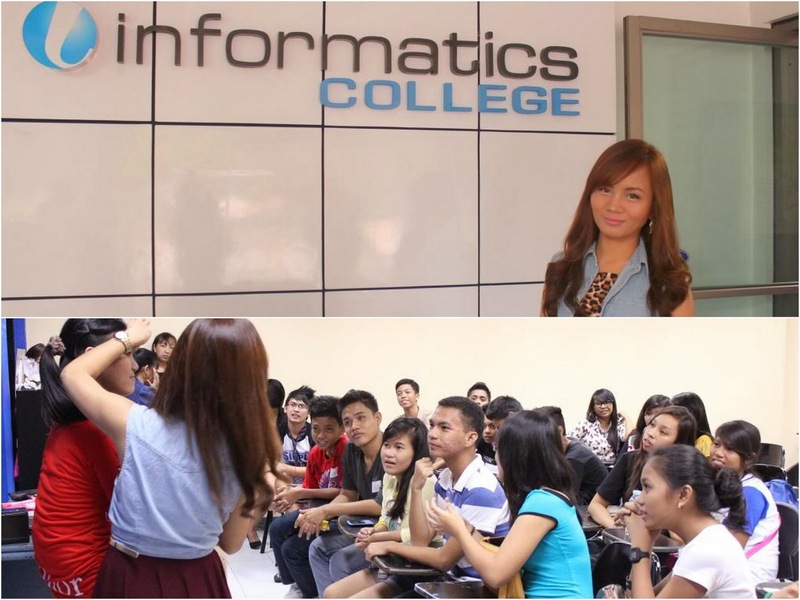 Least, to talk to them regarding personality development? I guess starting from rock-bottom is good somehow, since you get to experience a lot and also learn a lot. How lucky can I get? 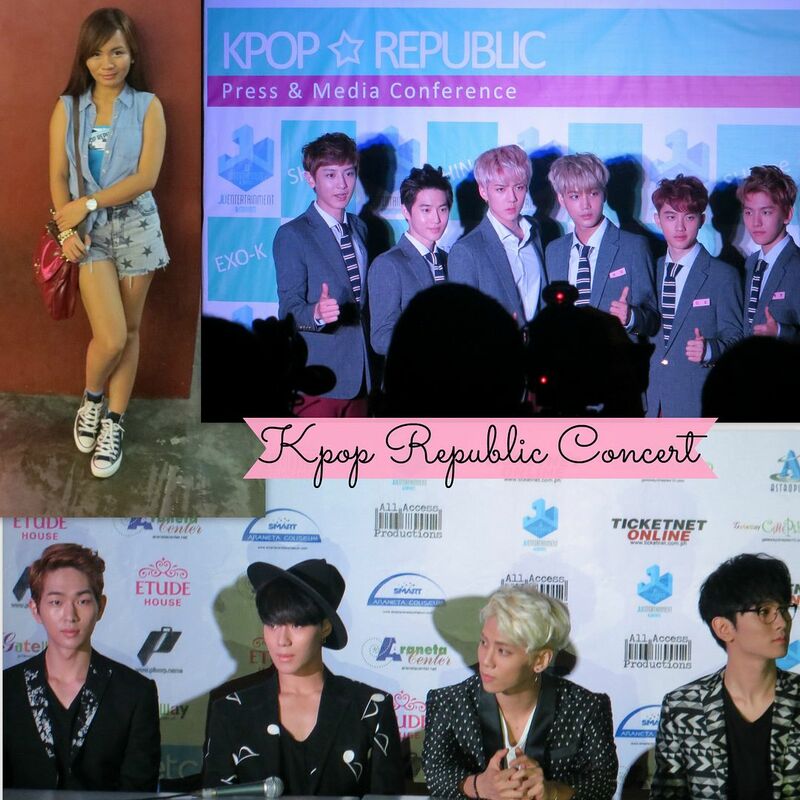 I won a Press Conference pass to the Kpop Republic to see SHINee and EXO in person. The other prize was an SVIP concert ticket. But press conference pass is not a bad prize, is it? As I said, I'm not really into EXO. (But these days, I'm liking Chanyeol, which is such a shame since I saw him twice and didn't have too much reaction and emotion then.) When I went to the press con, I was looking forward to seeing SHINee more. I used to really like them and my favorite was Minho. But, Minho why you no come to the concert?! 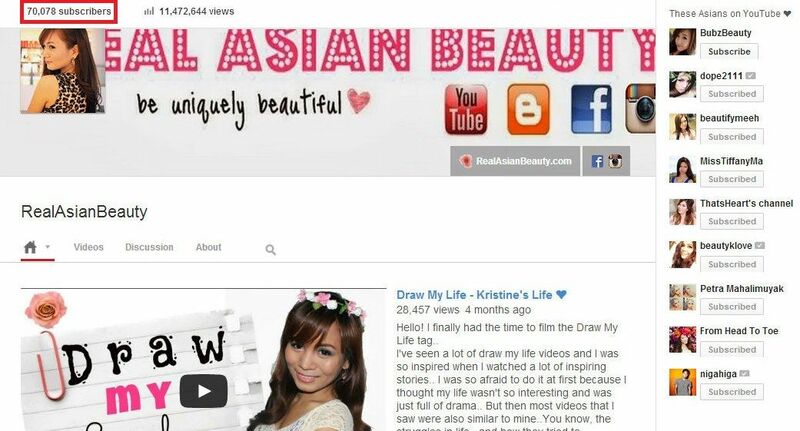 Got featured along with Keren, a really pretty, sweet and down-to-earth beauty Guru from the Philippines as well. The article was published locally on a magazine called The Freeman. 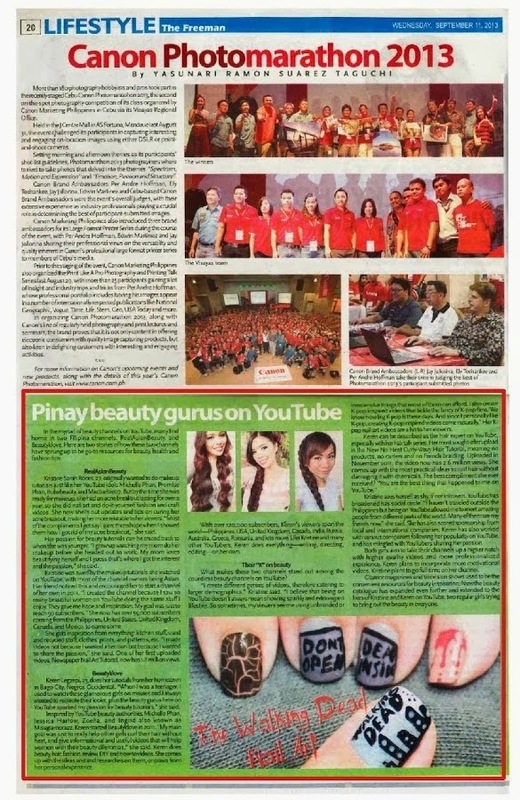 It was such a huge blessing to be featured on print media for the second time this year! 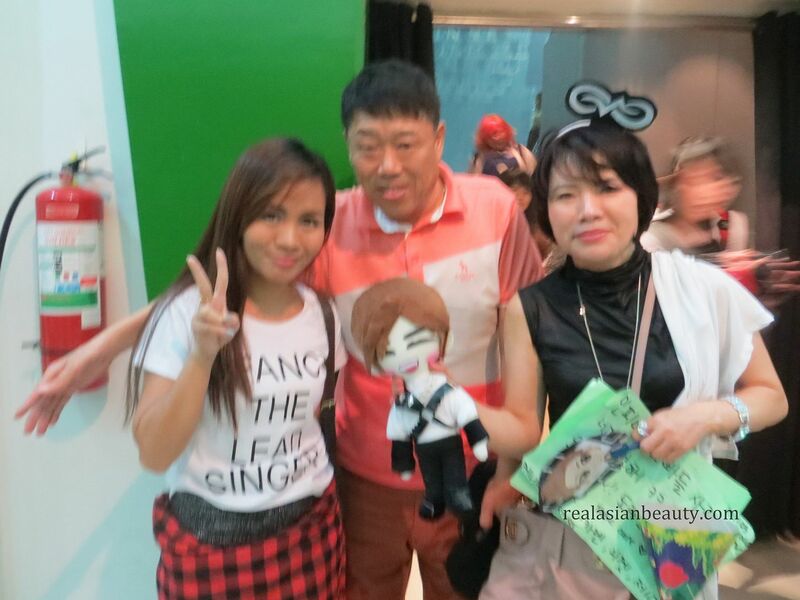 Back in January, I wish and prayed for a solo Infinite concert. God is so awesome and good and cool and everything that He granted my wish just the same year! Seeing the boys again and hearing them sing in front of me for 3 hours was just amazing! 8765.81 hours in 1 year but those 3 hours were the best hours! lol. I really am a huge fan-girl, aren't I? When my friends tease me, I tell them that I have my own TV show... only it's on Youtube and it's a one-man-show since I am the actor, director, producer, writer, editor, stylist, make-up artist, advertiser and all! Such an honor to be invited to guest on Mars, alongside some of the people I grew up watching on TV!! I don't have a lot of projects or invites this month, but I am thankful for friends and family. For without them, I can not survive. Next to food and water, of course! lol. It's such a nice blessing to be able to spend the holiday with people that matter. I hope you are spending it with your loved ones as well! Though Philippines has also gone through a LOT this year, we are known as strong people and we WILL make it through. It's such a relief to see people are still able to smile and celebrate the Christmas despite everything. And that's everything that happened to me this year! May be simply and lame if you compare to other people... but let me share to you one of my favorites quotes from Desiderata : If you compare yourself with others, you may become vain or bitter; for always there will be greater or lesser person than yourself. Enjoy your achievements as well as your plans. keep interested in your own career, however humble; it is a real possession in the changing fortunes of time. I am thankful for everything and looking forward to a more blessed and fruitful 2014!